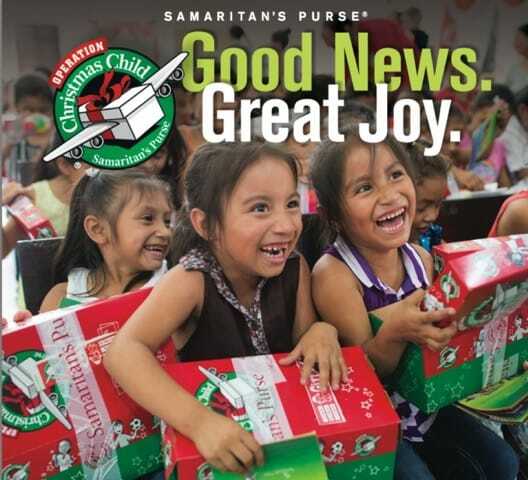 We partner each November with the Samaritan’s Purse organization to provide Christmas gifts to children living in desperate situations around the world. 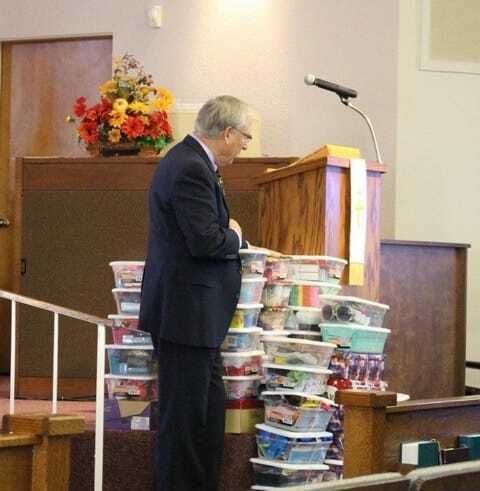 Church members individually purchase gifts – fun toys, hygiene items, and school supplies – and pack them in provided empty shoeboxes and return the shoebox gifts to church by late November. 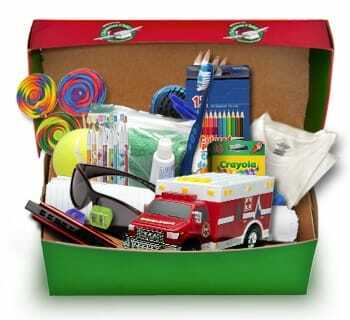 Each shoebox gift is an opportunity to share the Gospel. Many boys and girls who receive a gift also participate in Samaritan’s Purse 12-lesson discipleship course, “The Greatest Journey”, where they learn how to faithfully follow Christ and share Him with others. 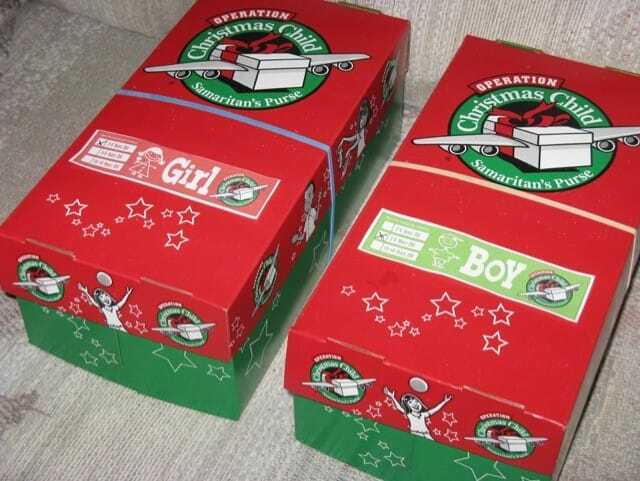 The shoebox gifts from our church family are added to those collected nationwide, with a goal of sending more than 12 million to the world’s forgotten children.